Dark roasted flavors are at the forefront of our Dry Irish Stout. A smooth, enjoyable balance between a slight espresso character and a crisp bitterness, with a pleasant dry finish. Our take on a pub classic, and an excellent addition to any wet coast adventures you come across. 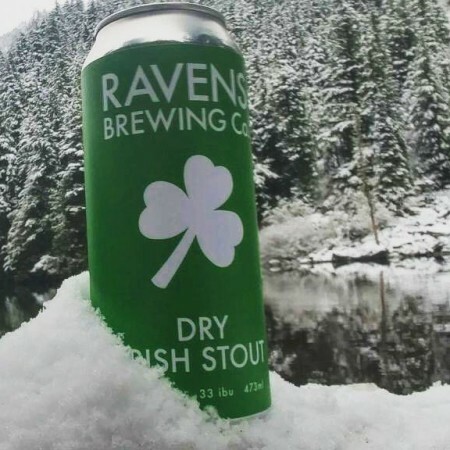 Ravens Dry Irish Stout will be available soon in 473 ml cans, as well as by the glass and growler at the brewery, while supplies last.